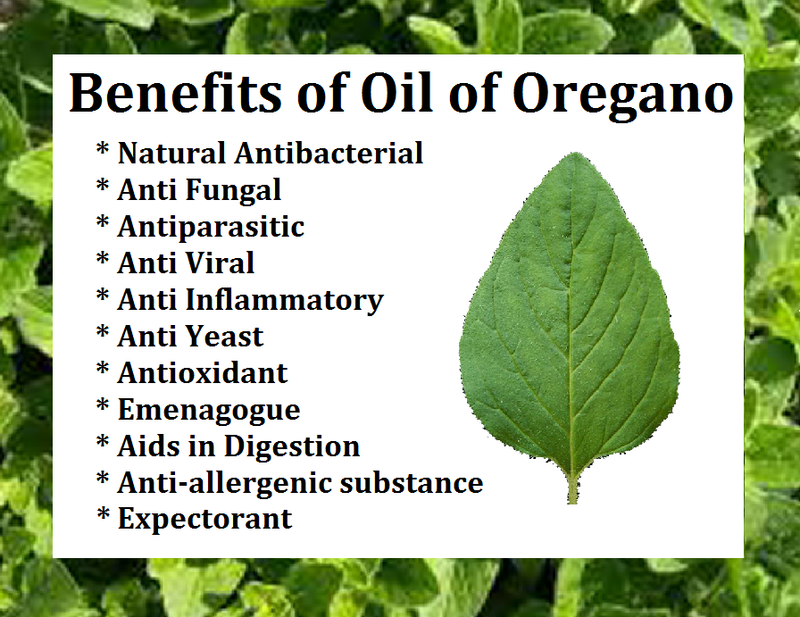 Home Health	Oil of Oregano Defeats the Cold or Flu within 24 hrs! Not all flu viruses and their variants are created equal: Some can make you very ill, while others are milder and yet others can kill you. Every year in the US millions of people are infected by the flu, more than 200,000 are hospitalized and thousands die every year. Unfortunately, The Flu is a $1.6 billion dollar industry in the US, meaning the Flu is a “Capitalist” venture. So finding a cure is definitely not on the agenda of the Pharmaceutical industry. According to the Center for Disease Control, An estimated 42% of American adults and 59% of children received flu vaccinations in 2016. When afflicted by the flu most people run to their Doctor or an Emergency clinic to get antibiotics or some kind of drug that can at most alleviate some of the symptoms. But what people don’t realize is every time they use anti-biotics it puts them at risk for terrible side effects and creates an intestinal flora imbalance leading to candida(yeast) overgrowth. This is where nature comes into the rescue and its called Wild Oil of Oregano. What gives Oil of oregano it’s Biblical like healing powers are these two powerful compounds of carvacrol and thymol. These compounds give Oil of Oregano Its powerful antibacterial, antiviral, antiparasitic and antifungal properties. Pubmed, the world’s top online database for scientific evidence-based literature has hundreds of studies referencing the healing powers of Oil of Oregano. From my experience taking about 3 to 5 drops under the tongue three times a day will knock out the flu within 24 hours or usually in much less time. Sometimes I can feel a positive difference within 30 minutes believe it or not. Warning – oil of oregano has a strong burning sensation when applied under the tongue, but it’s not going to burn your skin. The longer you wait the more the oil of oregano goes directly into your bloodstream. 10 seconds after application, I typically drink a glass of water. Be careful of the brand of oil of oregano you use. Mainly because you have brands out there advertising that they have 86% or more percent carvacrol, which is impossible unless it is made with synthetic carvacrol. The brand I recommend is North American Herbs Oil of Oreganol. North American Herbs oreganol is wild harvested and GMO-free, its carvacrol content is about 63% and the oil is created using the P73 standard. If you decide on using a different brand, make sure it’s wild harvested from Europe, it’s GMO-free and does not contain synthetic carvacrol. What is the P73 standard? P73 is the designated formula indicator for Oreganol from North American Herb & Spice. When you see P73 on the label you know that this is the original researched and tested, wild mountain-grown oregano. The P73 indicates that every lot of Oregano is tested to ensure proper phenol content.